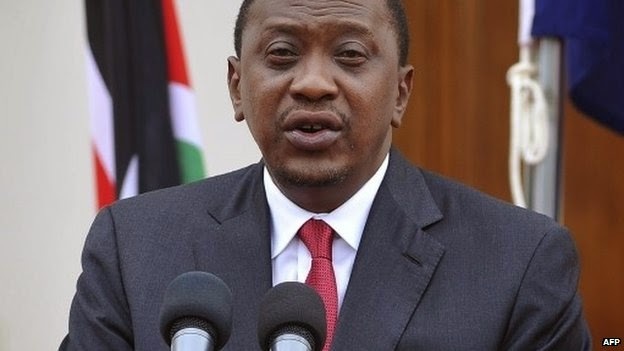 “Vindicated” President Uhuru Kenyatta said as ICC drops charges for Kenya ethnic violence against him. 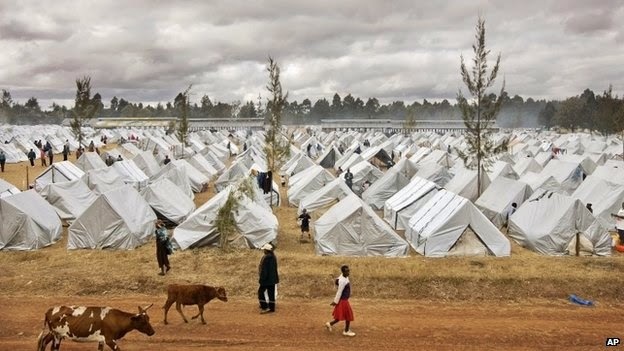 In the year 2007 to 2008 Kenyatta was indicted in connection(an allegation that was denied by Kenyatta) with post-election ethnic violence that led to the death of 1,200 people. With relieve in Uhuru’s mind He said he felt "vindicated". On the contrary, the prosecutor's office blame the Kenyan government for refused to hand over vital evidence to the case for prosecution. Responding to the ICC decision, Mr Uhuru said he was "excited" and "relieved" at the dropping of charges against him. "My conscience is absolutely clear," Keynatta said, describing that his case was "rushed there without proper investigation". Amina Mohamed , the Kenyan Foreign Minister said that her government would try to throw two other similar cases out, including one that involved Deputy President William Ruto. 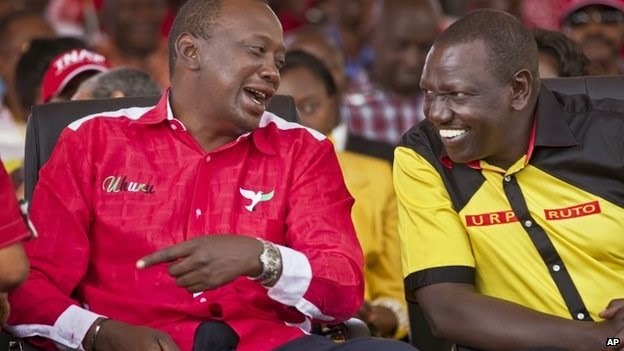 President Uhuru Kenyatta said this on Twitter:"As they say, one case down, two more to go,"
The ICC gave prosecutors a week on Wednesday to decide whether to pursue their case against Uhuru or withdraw charges against him. It said that Further delays in the case would be "contrary to the interests of justice." The prosecutors said on Friday that the evidence had "not improved to such an extent that Mr Kenyatta's alleged criminal responsibility can be proven beyond reasonable doubt". The announcement was a huge blow to prosecutors. Experts and non-experts alike have seen the case against President Uhuru Kenyatta as the biggest test in the court's history. Historically in Kenya, Kenyatta happened to be the first head of state to appear before the court, after he was charged in 2012. Repeatedly, the prosecution asked for more time to build its case. It said that witnesses had been bribed and intimidated, and further claimed that the Kenyan government had refused to hand over documents vital to the case for prosecution. According to Human Rights Watch, it said that the Kenyan government has acted as a roadblock and "impairing the search for truth". In pre-election of 2007, Kenyatta was accused of incited ethnic violence following the disputed 2007 elections in order for him to secure victory for then-President Mwai Kibaki- Uhuru had earlier denied the accusation--repeatedly accused the ICC of pursuing a political prosecution. "As a result, the court has had to pay a steep reputational price, which it will continue to face unless a serious and systemic rethinking of the international justice framework is undertaken." Mr Kibaki backed Uhuru Kenyatta's presidential elections in Kenya in the year 2013 that he won. Kibaki capitalized on the ICC case against him to rally nationalist support, accusing the Dutch-based court of meddling in Kenya's affairs unduly. Statistics has it that in 2007 to 2008 about 1,200 people were killed in the violence and 600,000 were displaced from their homes. According to Fergal Gaynor, a lawyer that represents victims of the violence said that there was a "widespread feeling of disappointment" at the dropping of the case against President Uhuru Kenyatta. Fergal further said that there had been a "well-organised and systematic effort to undermine the ICC justice process and much of the blame for that can be laid with President Kenyatta's government". Fergal Gaynor said that the victims had been "robbed" of justice and there was little legal recourse left at their disposal. Disclaimer: Opinions expressed in comments are those of the comment writers alone and does not reflect or represent the views of Saliu Emmanuel. 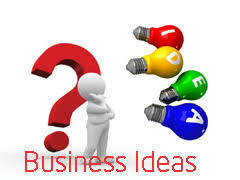 Ajaokuta Steel Project, which way forward?